New research published today into Australian Retiree Mortality has called for the development of mortality tables for purchasers of annuities and other guaranteed income products. There is currently a shortage of such data available because Australians have historically demonstrated a preference to take products such as Account-Based Pensions, where there is no longevity protection. However, with Comprehensive Income Products for Retirement (CIPRs) set to be part of the future landscape, more Australians are expected to take up a component of these products in order to better manage the longevity risk they face. A key problem for companies developing these products, and the actuaries who price them, is the need for reliable data on the mortality experience of retirees and, more specifically, those retirees who are likely to purchase these products. 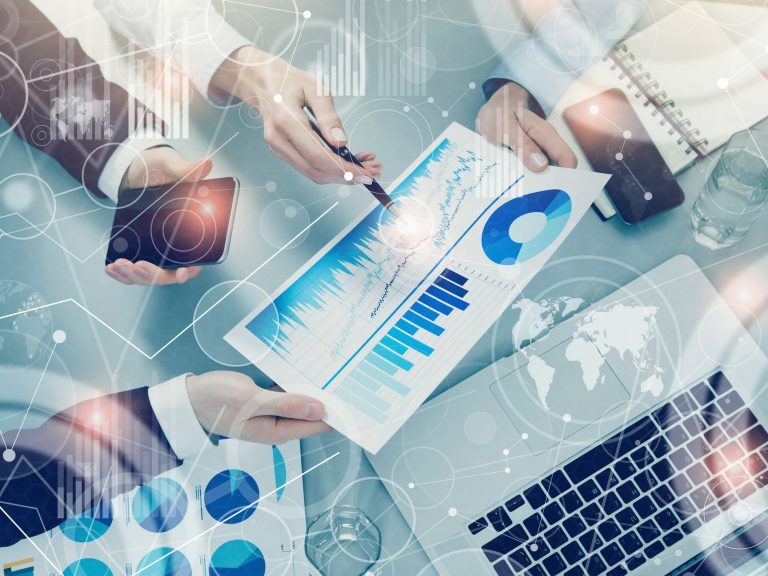 Reliable data will help ensure pricing and product design decisions support strong and sustainable customer value propositions whilst protecting the financial standing of the product issuers. The research paper was prepared by Rice Warner on behalf of the Actuaries Institute and funded by a generous donation from Melbourne actuary David Orford. It drew on the UK Continuous Mortality Investigation (CMI) who kindly provided their detailed reports and data. The results would have been more robust had we been able to obtain data from all Australian life companies, but the UK data remain very useful because of the deep annuity market in the UK. Further information about the CMI is available here. The research paper provides indicative annuitant mortality rates, including an allowance for the materially lower Australian population mortality rates compared with the UK. While this allowance is not unreasonable, there is no definitive data to indicate that it is correct. The data in the paper therefore provides a range of mortality outcomes for consideration and should serve as a starting point for product providers and actuaries. 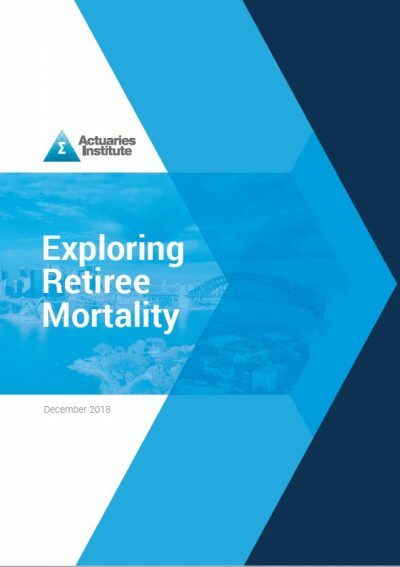 “Mortality tables will help CIPRs get off the ground and therefore the Actuaries Institute is very interested in supporting the development of this data,” said Elayne Grace, Actuaries Institute’s CEO, on the release of the report. Members can access the full report here. The analysis confirms the significant selective effect on mortality rates of voluntary purchase of these products. Typically, those who choose to invest in pooled retirement income products have lower mortality rates than the average population because those in poor health do not purchase a product that could see them lose their capital on death. The reduction in mortality rates is significant and most noticeable at ‘younger’ ages (ages from 60 to 75). It could impact perceptions of value-for-money at these ages as longer life expectancies increase the price (reduce the return) of the products. This will be a particular issue for women who have longer life expectancies than men. The data also show a distinct socio-economic effect. Those with larger benefits have historically had lower mortality rates. This could not be quantified in detail but has important implications because those with larger benefits are more likely to have the ability to devote a portion their retirement benefit to a CIPR with a guaranteed income element. The data, not unexpectedly, also show a lifestyle effect with smokers having had higher mortality than non-smokers. This raises the possibility that products offering higher benefits to smokers and those with other adverse lifestyle factors could develop such as they have in the UK. Alun is a Senior Consultant in Rice Warner's Melbourne office where he advises on all aspects of financial and strategic performance. 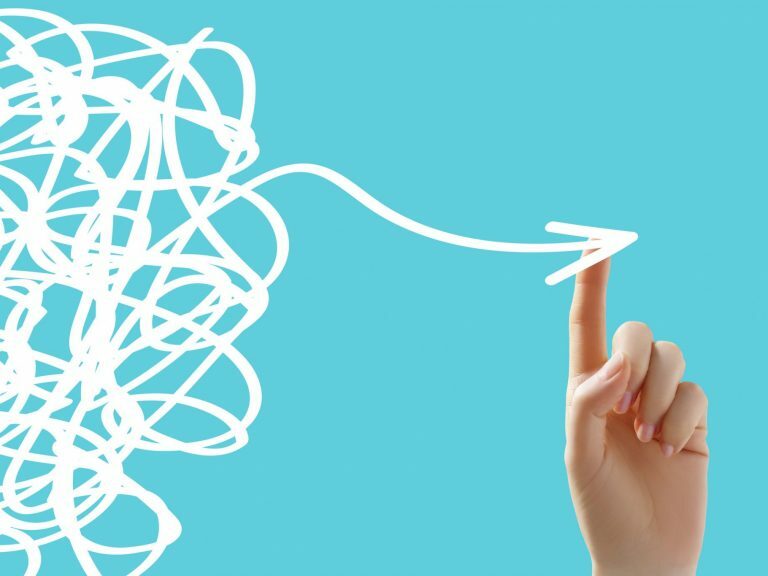 Alun enjoys helping clients win especially with complex problems. He is a marketer and strategic thinker with a strong technical background informed by 30 plus years in the financial sector. He started his career as a nuclear physicist and moved on to marketing and management via actuarial. His background in senior marketing, product and strategic roles as well as developing his own businesses has given him deep insights into the challenges facing our myriad clients. Few other actuaries can lay claim to managing multi-million dollar advertising programs, pricing annuities, building client data warehouses and restructuring companies. Richard is a Consultant at Rice Warner and joined Rice Warner in June 2015 while putting the final touches on his thesis in Quantitative Risk. Now graduated, Richard focuses on advising Rice Warner’s clients in the wealth management sector In addition to a combined Bachelor of Commerce and Bachelor of Science (Adv. Math) degree from the University of New South Wales Richard has qualified for fellowship of the Institute of Actuaries Australia (FIAA).